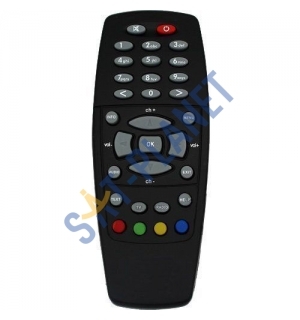 This is replacement remote control designed specifically for operating Dreambox/iNET 500s satellite receivers. It will also works with 500t and 500c models. Compatible with other clone receivers of the DM500s model such as Eaglebox, DVB500, Kopernicus 500s etc.